#1 remedy for bruises and swelling. Used immediately and first after any trauma or injury to the body. 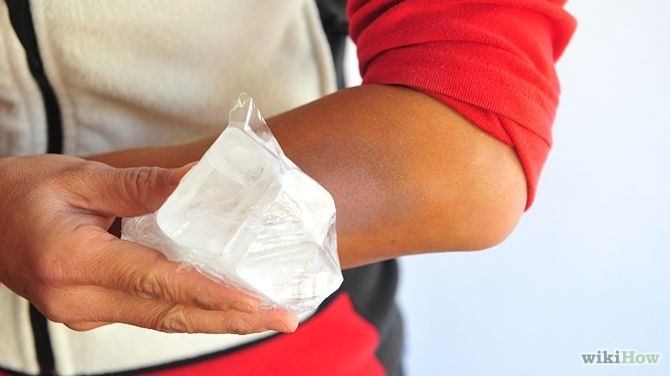 Use Arnica and ice after injury to reduce swelling and pain. Worse from touch; person says they are ok, when they are clearly not. Follows Arnica for bruising to soft tissues. Useful if several doses of Arnica does not seem to work. Better with continued motion and cold applications like ice. Deep aching pain from bruises to the lining of the bones. Good for torn and wrenched tendons. Also use in chronic arthritic conditions. Worse in cold, wet weather and resting without movement. Better from warmth and movement.